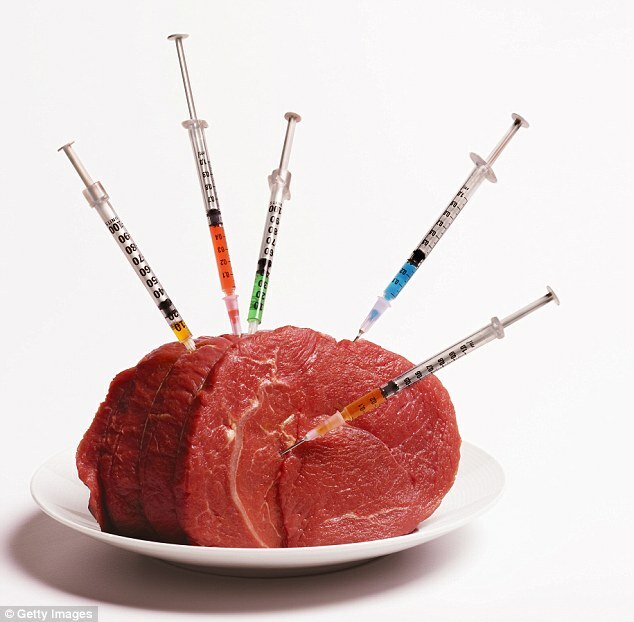 Did you know there’s antibiotics in meat that you consume every day? The abuse and misuse of antibiotics isw putting us on the verge of what the World Health Organization has defined as a “post-antibiotics-era”. That is, a global antibiotics resistance. Antibiotics used in the meat we consume are now under scrutiny. Farm animals are in fact the biggest antibiotics consumers in the world. And the medicines they take end up in the meat we later eat. Antibiotics are not given to animals because they’re sick, but to help them gain weight faster and prevent diseases. That’s why concern to reduce antibiotics in meat is growing, and meat supply chains are being closely observed. 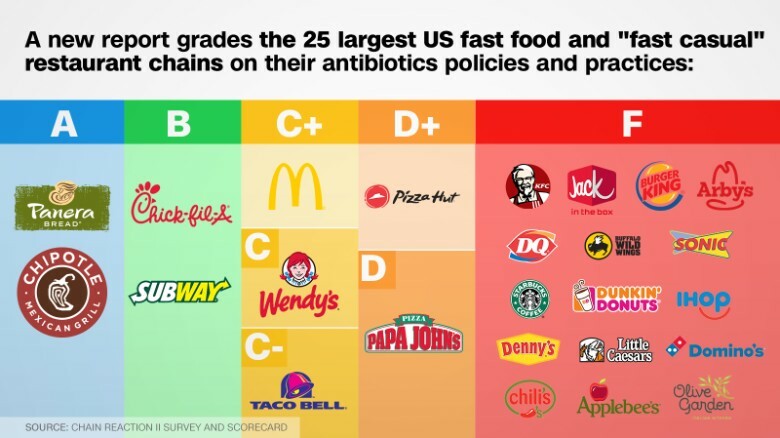 A recent report studied the largest 25 fast food chains in the US and their policies towards antibiotics. 11 of them failed. Although some are sreiously trying to reduce or even stop using meat that contains antibiotics, progress is still very timid. KFC is the chain with a bigger improvement. Last year it failed, and this year it has obtained a B. But only Chipotle and Panera get an A. Antibiotics were discovered in 1928. Since then. they’ve become one of the most important discoveries in the world of medicine. The list of diseases treated by antibiotics is long. It includes illnessess such as tuberculosis, gonorrhoea, syphillis and diphtheria. But the World Health Organisation has begun to warn about a global antibotic resistance. We’re not there yet, but if overuse and misuse of antibiotics continues we might get to what the WHO has described as a “post-antibiotics-era”, where many of these illnesses could come back. The scenario is terryfying. Most of all because it’s our own fault. Antibiotic abuse is a big problem that only we can solve. All we have to do is only take antibiotics that a doctor has prescribed. And once we begin a treatment, we must always finish it. Getting antibiotics off meat is another big step that we must take.